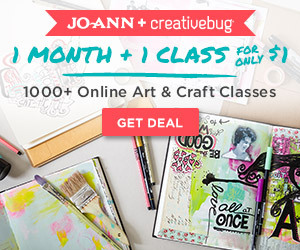 Since this is Memorial Day weekend, for all you cardmakers or papercrafting enthusiasts out there. 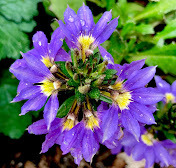 I am participating in a blog hop put on by Operation Write Home. This wonderful organization sends cards to our service men and women serving all over the world. I had always been fascinated with handmade quilts so when my son was born 10 years ago and hubby was finally able to be home I decided it was time for me to learn how to quilt. 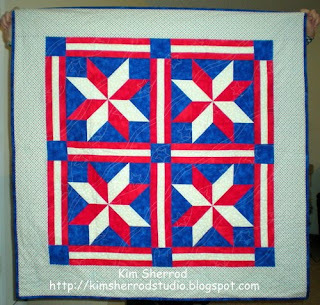 I started by making a log cabin quilt. It was supposed to be a twin size, but was I wrong because by the time I was done, it was a queen size. Now, how did that happen? 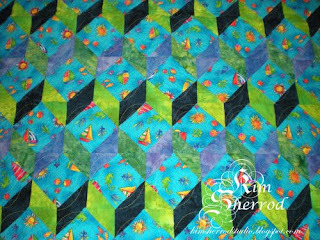 Here's a part of the quilt. As you can see, I love 30's reproduction fabrics back then and still do today. 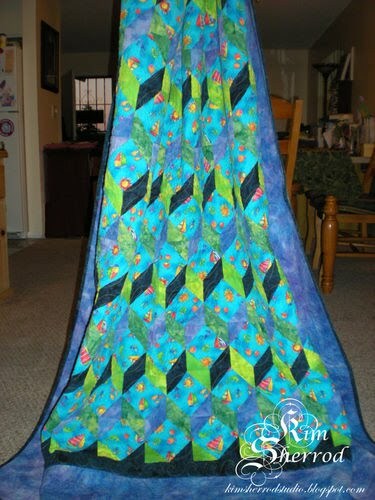 I have enjoyed sewing and quilting for the last 10 years. I love looking at all the new designs that comes out. 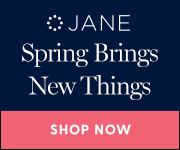 There's so many wonderful designers out there coming up with new products and ideas all the time. 2009 I joined the Charming Girls Quilt Club. I have enjoyed being a part of this club. 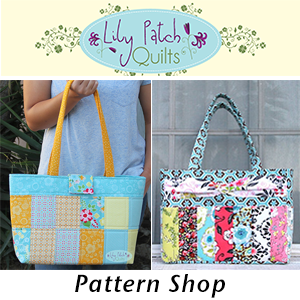 It helps me to set my quilting goals so I can get some quilting done and the ladies are wonderful and so creative. 2010 I finally decided to sell my patterns. I don't know where this will take me at the moment but it's fun coming up with my own patterns. That about wraps up my quilting journey. It's time for Amy's Spring Quilt Festival. I would like to thank Amy for hosting this. 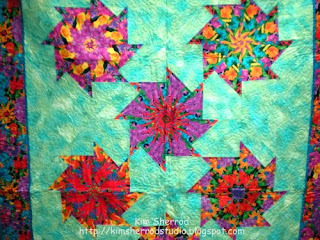 This is my second time participating and it's sew much fun to see all the quilts being shared. 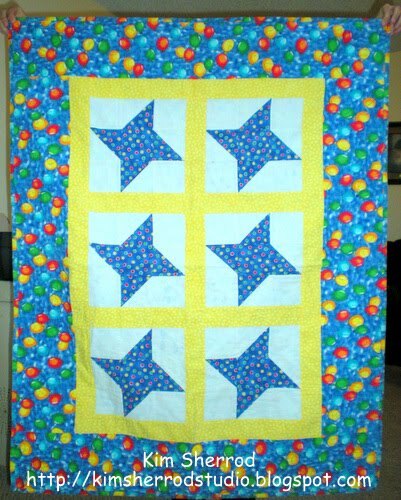 I made this quilt for our son. The pattern is called Talking Blocks by Bethany Reynolds. This quilt is really fast to put together. A little about the quilt. We love spending time swimming and going to the beach every summer. 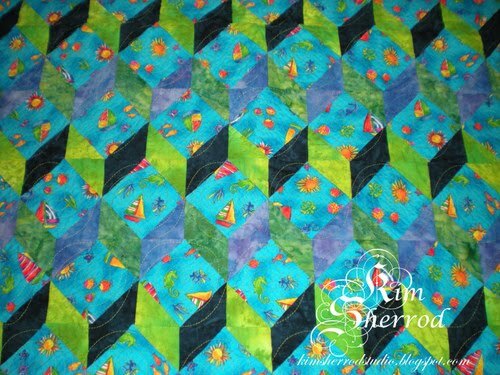 When I found this ocean theme fabric I knew I wanted to make a quilt for him. This quilt goes on his bed as soon as the weather gets warmer. Last year we were able to go boating with our friends and he loved it. That was the first time he was ever on a boat. We also got him to go kayaking, which he loved and learned how to paddle all by himself. Can't wait for summer to come and school is out. We've got alot of fun things planned for this summer. 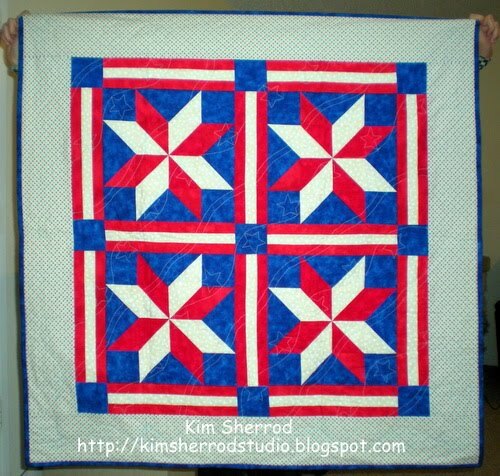 How about a patriotic quilt for today? I had some leftover fabrics from my other projects to make this wallhanging. I think I will display it for Memorial Day or July so it doesn't sit in storage forever. I am off to finish some handbags that I was working on when my sewing machines started acting up on me. 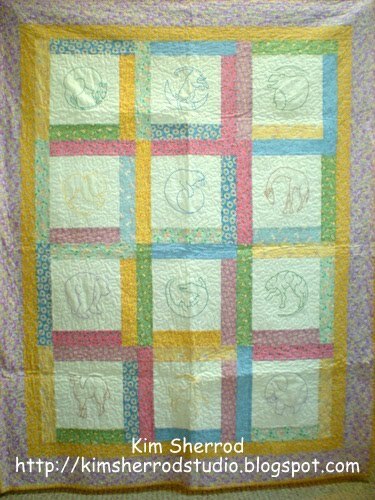 This is a roly poly quilt I made when my children were little. You know, there are some quilts we make to use and then there are some we make to decorate our home with, well this is one to decorate with. Since the background was sort of a creamy ivory color, I didn't want it to get dirty. I hung it in my girls' room until they got older. Since then it's been sitting in my closet so that's why you see the fold lines. 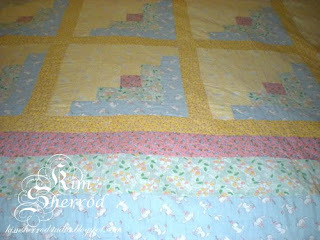 I asked hubby to wash all my quilts so I can display some and get rid of the fold line (hopefully). I almost forgot to add. The animals are all hand done and the fabrics are 30's reproduction prints. The pics are kind of small, so just click on it and you'll be able to see a better view. 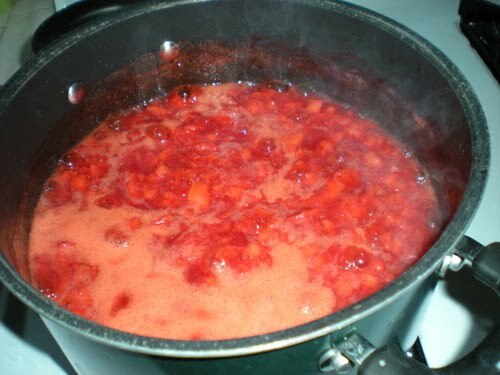 I love homemade jam so the other day my local grocery store had a sale on strawberries. They were $.99 per pint. I grabbed 8, half to eat and half to make jam. I had enough to make 5 large jars and 3 small ones. This should last us quite a while. I think I see homemade biscuits in the next day or two. Nothing like biscuits and jam. Are you hungry yet? I just got my antique sewing machine back today! YEAH!!! Here's a little story about me picking up my sewing machine. I received a call from Francis, the repair shop owner, telling me my machine is ready. I was getting ready to leave and something told me to grab my checkbook. I went out the door without it and I was minutes from the shop I remembered I didn't have my checkbook. We always have a little chat whenever I go in to see her. I looked at my machine. I told her I forgot my checkbook and asked if she takes debit cards, she said she's too old to deal with those paperworks. I then asked if there was an atm machine nearby so I can get cash out to pay her. She says to me, "Honey, you just take the machine and come back to pay me later." I was so touched that she trust me enough to do that. She says she doesn't do it for just anybody and not to worry she won't lose sleep over it. I told her I'll be back tomorrow after I pick up my kids from school. I am going to be sad to see her move when they have to vacate the building since the city wants to take over the whole strip, kick all the businesses out to build low income housing because it's a few feet from the trolley. It will be good for her though. She will move to Hawaii and retire there to help her daughter with the cat plantation. She's the nicest lady it will be good for her to retire and enjoy the beautiful Hawaii weather. I am going to hurry up and get all my projects I've cut up done before anything else happens. 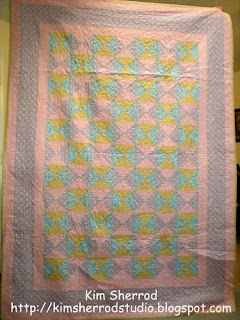 This is one of my quilts I made using 30's reproduction prints. As you can see from the fold lines, it's been sitting in my cabinet for a while. We have never used this quilt. I went to a yard sale with my friend a couple of weeks ago and found the perfect rack to display my quilts. I haven't gotten around to painting it so will have to show you all later. The sewing machines are still in the shop :( This is a quilt I made for my son when he was little. He used it alot. This one managed to stay in one piece unlike his other one that fell apart. He was cleaning out his draws a few weeks ago. He pulled out his tattered and torn quilt and gave it to me. I asked him if I could throw it away and he said no, so it's sitting in my drawer instead of his. It's funny how kids get so attached to their blankies. 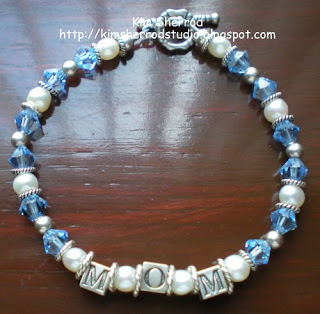 This is a mom bracelet I made for me. I made it using Swarovski crystals, freshwater pearls and sterling silver. The letters are also sterling silver. I love pearls so I usually try to incorporate it into my jewelry design when I can. There's a gem faire that I used to love to go to when it comes around every couple of months, but I have a bit of jewelry pieces left so haven't gone in quite a while. The more I look at this bracelet, the more I want to take it apart and change the crystals out and replace them with my children's birthstone colors. Well, that's it for today. Hope this gives you an idea for Mother's Day. I had bad news yesterday about one of my sewing machines. They can't fix it and so they referred me to someone else. 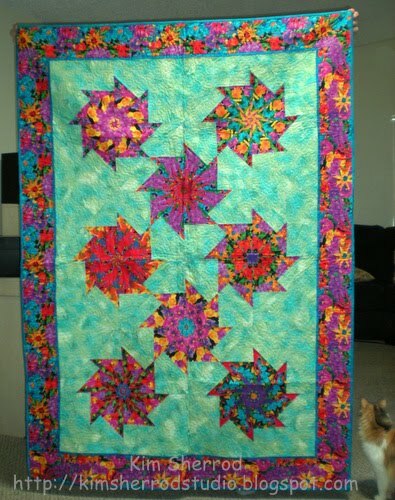 Now I will have a longer wait :( In the meantime, here is another quilt I made. This one is called Trip Around the World. I love the bright animal prints and it is made out of flannel. I love the feel of flannel but it is a pain to hand sew the binding on the back since it is thicker than cotton. Needless to say, I haven't done many flannel quilts because of it. Although over the winter months it was so cold it got me thinking that I really need to make some more flannel quilts for this coming winter. Since my sewing machine is still being serviced I am going to share quilts I've made over the next few days. 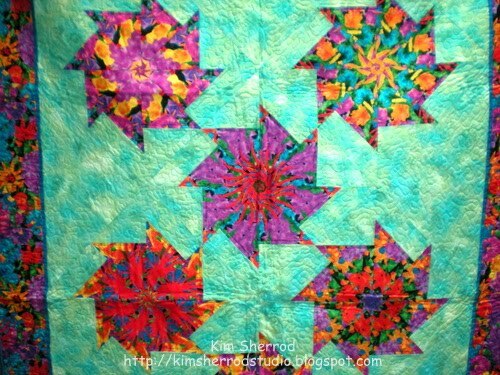 I've made these quilts before my blogging days so have never shared them before. 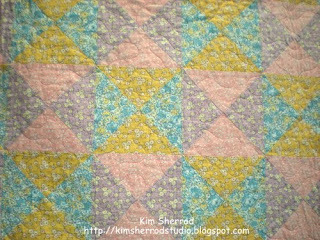 This is another stack-n-whack quilt I made using Bethany Reynold's instructions from her book. I picked out the border fabric because I love the bold and bright floral print to use for the blocks. The fabric is by Paula Nadelstern when she first came out with her fabric line I believe. I am loving this pattern. 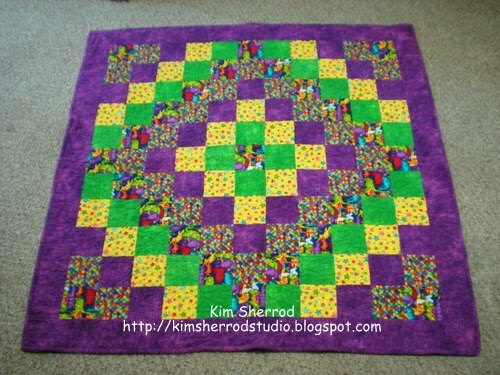 I still have some more fabrics I bought to make these quilts. I think I am getting some motivation to make more. Ok, I really need to go make some thank you cards. Haven't made cards in a few weeks. I'll post most of it over at my Sherrod Studio blog. I think I am going through withdrawals:( I have not gone without a working sewing machine for as long as I've had one. The last time I had one in the shop for servicing, I still had one at home that works. I think I've really messed it up big time. I hope I get it back soon.